Take a free art tours at The National Gallery in Trafalgar Square. With over 2000 paintings, many that you’d have heard of, The National Art Gallery is one of Britain’s true cultural treasures. 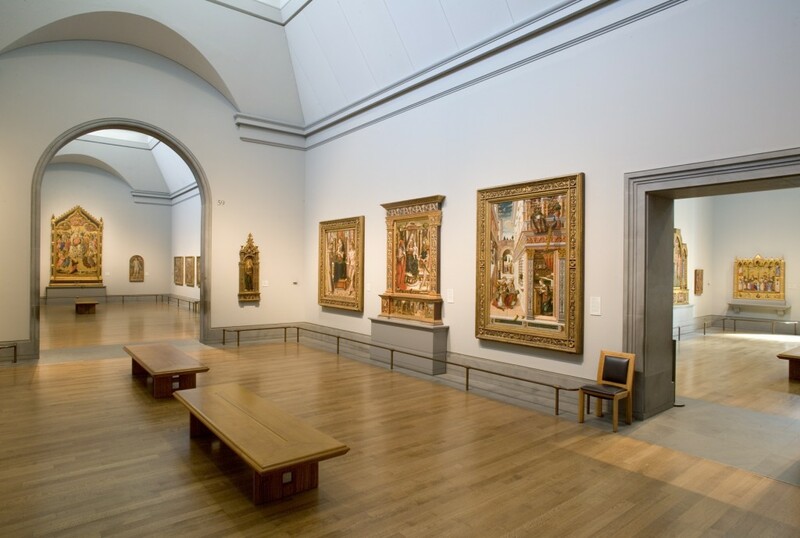 Which makes the free, expert led, hour long tours that the gallery offers extra great! For the culture vultures this is surely unmissable.